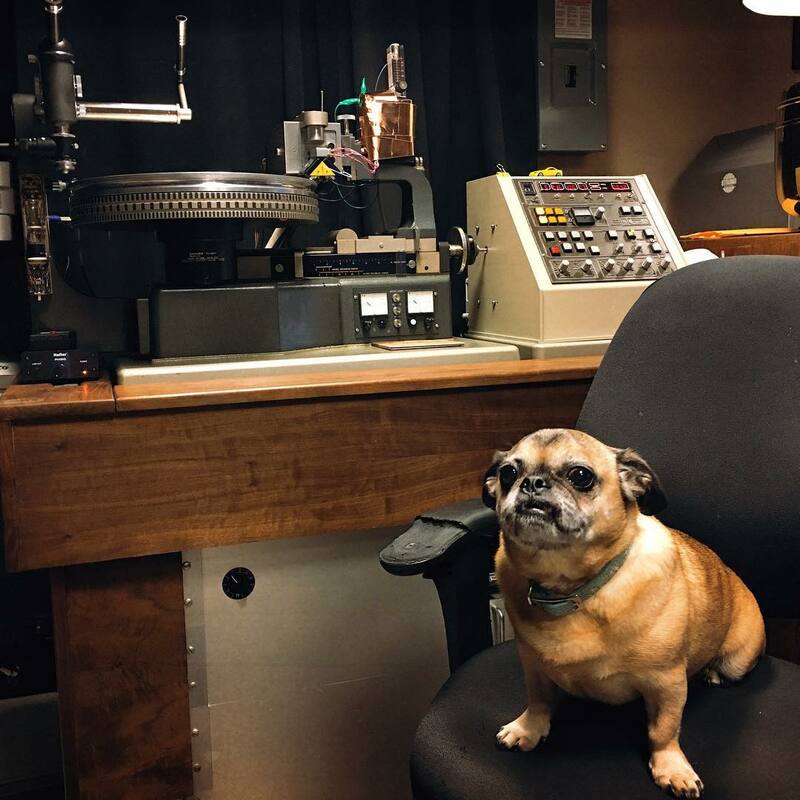 Half pug and half dachshund, Wilbur is the ultimate Bakery supervisor and overseer of all things 40kHz and above. When not mastering, Wilbur can be found snoring under the console, or going on adventures which you can follow on Instagram. I love Wilbur he’s my guy. I won’t use anyone else.